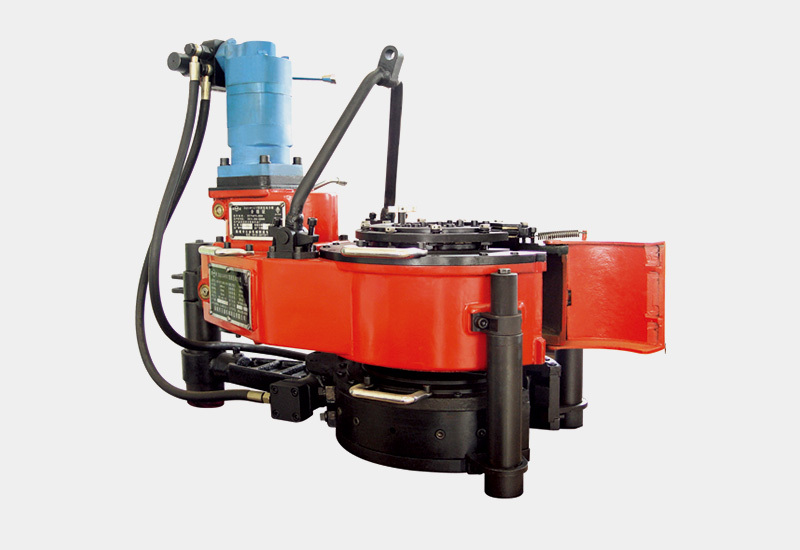 XQ140/Y type hydraulic power tong belongs to the open-mouth power tongs, its power is imported from low speed high pulling torque hydraulic motor, transmitted by straight-cut gear, shifted by four level gears, and reinforced by jaw plate cam clamp system. This product adopts a number of new technologies. If equipped with different hydraulic devices, the hydraulic power tong may meet the different requirements of loading and unloading oil pipe threads during the workover period under different environmental conditions.